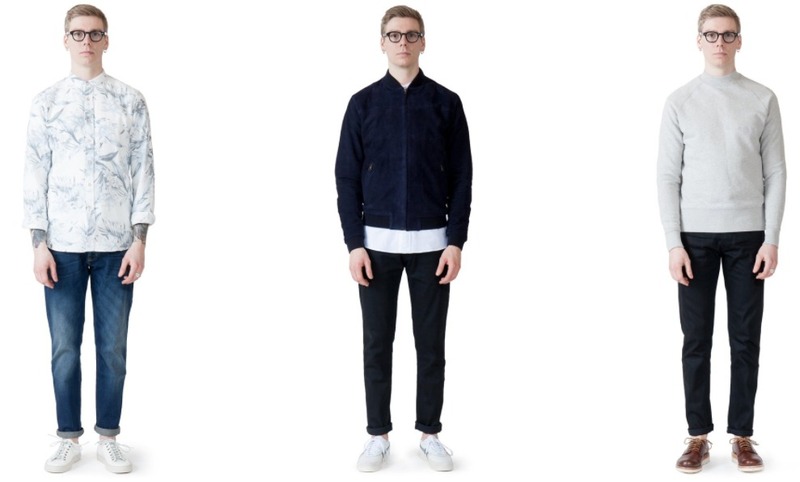 Livid Jeans is a small Norwegian apparel company that adheres to the Japanese finesse within fabric construction while maintaining the classic silhouettes of contemporary Scandinavian design. Dedicated to honoring old traditions in jean manufacturing, and inspired by a time when superior quality, supporting local trade and taking care of own garments mattered. The Brand originated from a fabric and construction oriented perspective that aims to preserve traditions by building quality made products, it’s this focus on quality production that defines the brand and their collections. 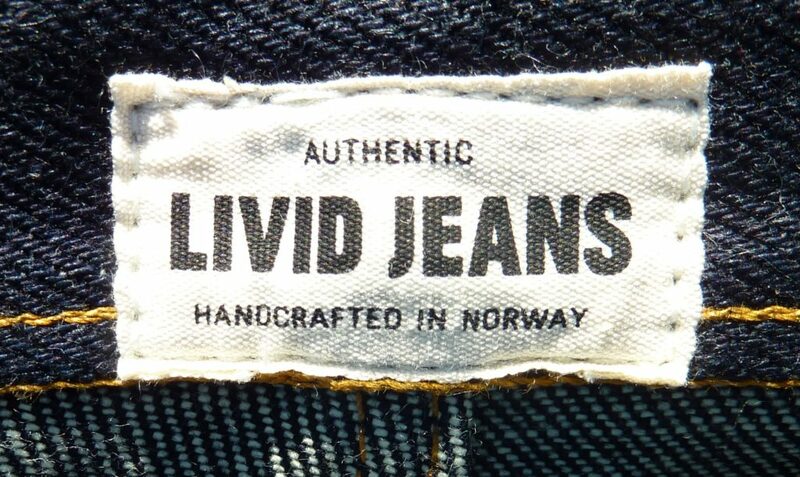 Livid originated as a one man denim brand. Being a manufacturing company at its core has been a key factor when forging the way they think, the way they design and construct and the garments. What initiated from one old industrial lockstitch sewing machine from Singer has today developed into a proper manufacturing facility. 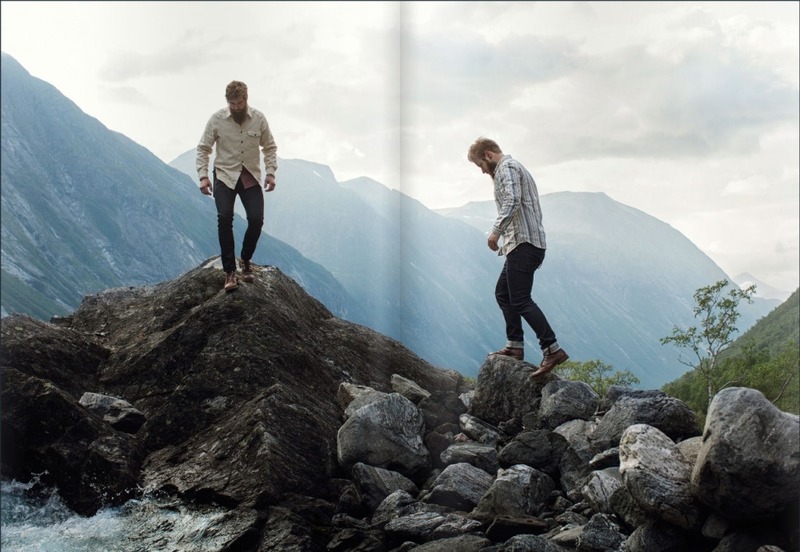 Located in there brick-and-mortar in Trondheim, Norway and today the only remaining day-to-day jeans manufacturing facility in Scandinavia. 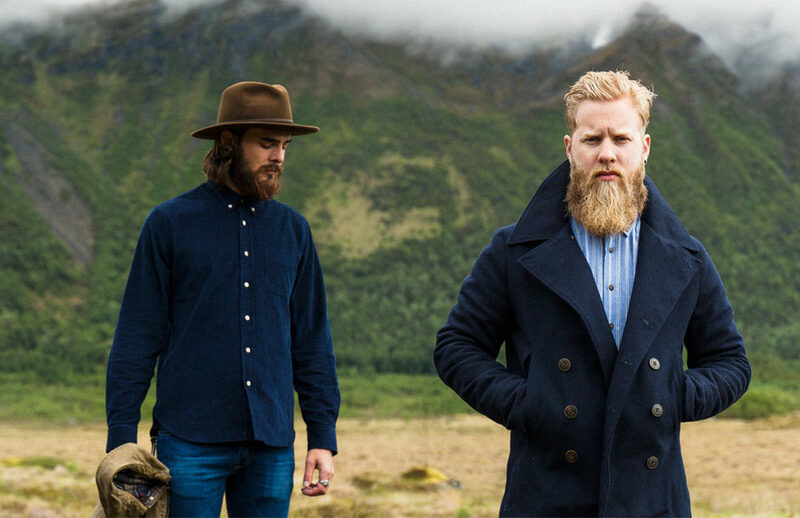 The branding is simple and understated with a strong & distinctly Scandinavian identity. Livid Jeans product portfolio today consists of two different production lines. One collection handmade the old fashioned way locally in Trondheim, Norway. And the other ready to wear collection line made in Barcelos, Portugal. 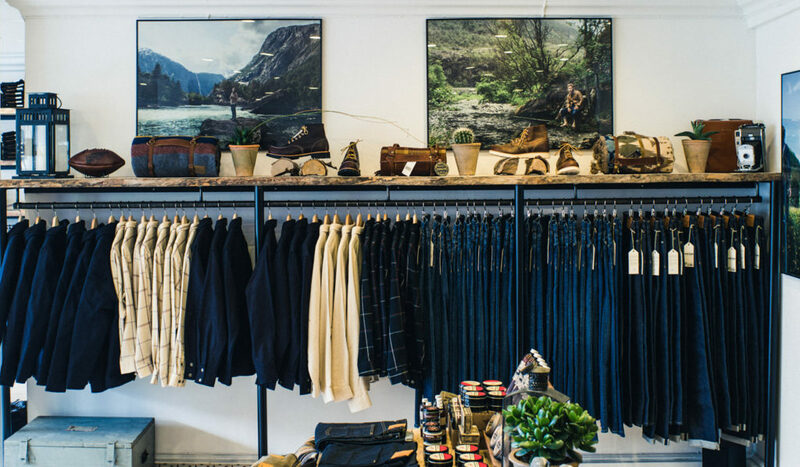 It is rare to find such a simple and practical collection, every piece is a versatile wardrobe staple made to the highest quality and seemingly without the expected price tag. You can follow Livid Jeans on Instagram here. 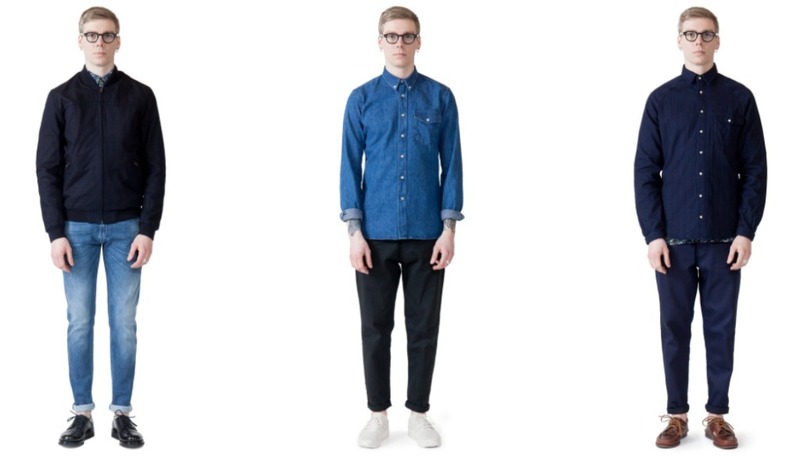 Keep up to date with other ‘need to know’ menswear brands by following our menswear column here.